Contact me to hand-select your music today! "Ross Phillips is an excellent classical guitarist." "Ross was so great and professional... He gave us many options of songs and even allowed us to give him songs to learn." 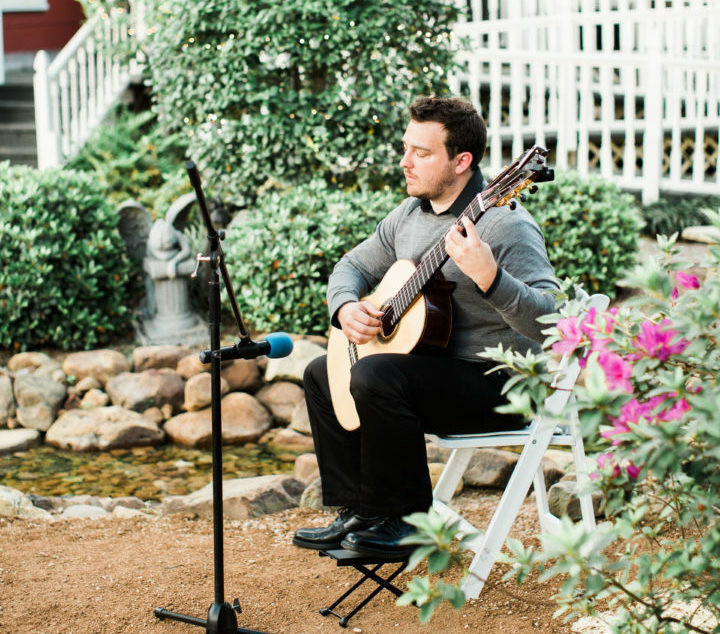 "Everything he played was exceptionally prepared..."
"It was a pleasure having Ross play for my wedding ceremony!" Contact me today to reserve your ceremony date and time!